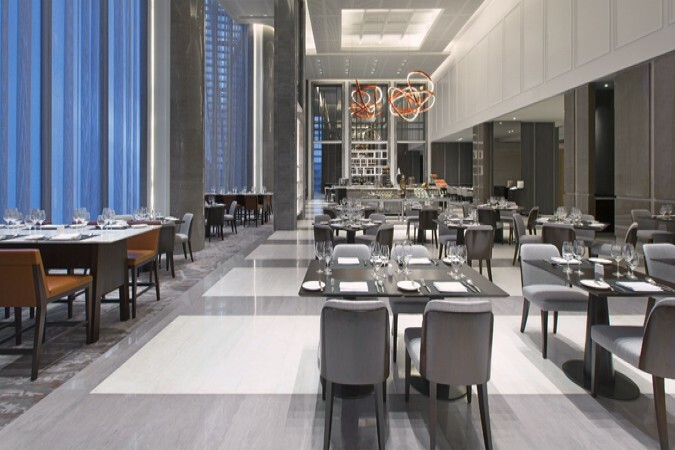 The casual yet stylish atmosphere of Anigre, illuminated by spectacular floor-to-ceiling windows and decorated with contemporary artwork, welcomes you, your friends and family to share a memorable evening together. Seat yourself in the restaurant’s charming wicker furniture and peruse Anigre’s delightful menu, carefully designed by its team of culinary talents to include a wide range of classic as well as creative contemporary options. 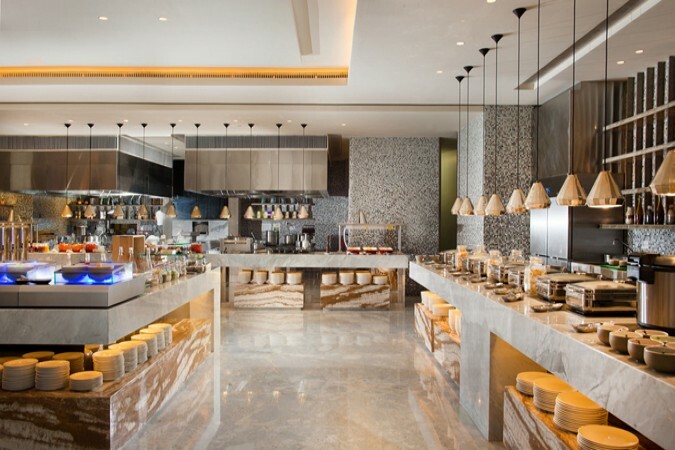 Perfect for any time of the day, enjoy a breakfast buffet filled with signature pastries and freshly squeezed juices, or order your favourites à la carte. 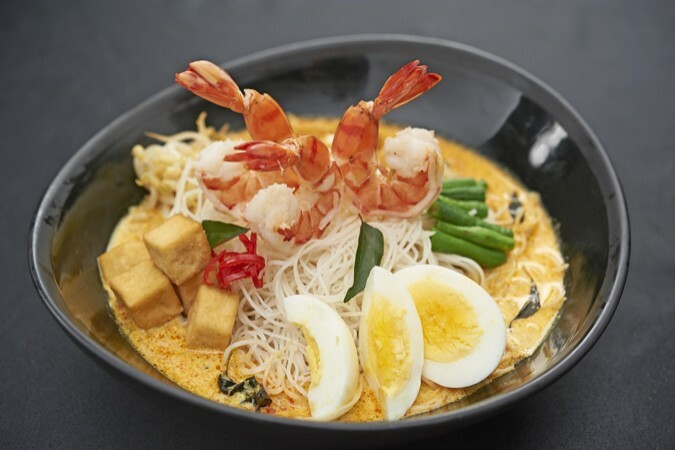 For lunch and dinner, choose between local and international favourites, such as eggplant lasagne, gado-gado, or miso-marinated cod with Japanese scallops. For special events, the restaurant’s semi-private dining room provides a stylish setting. After your meal, mingle at Anigre’s glossy, marble bar over a signature cocktail or two.